The village of Worthington is in north-west Leicestershire, some five miles north-east of the town of Ashby de la Zouch. The civil parish also includes the scattered moorland settlements of Gelsmoor and Griffydam (or Griffith’s Dam) and extends as far south as Coleorton. 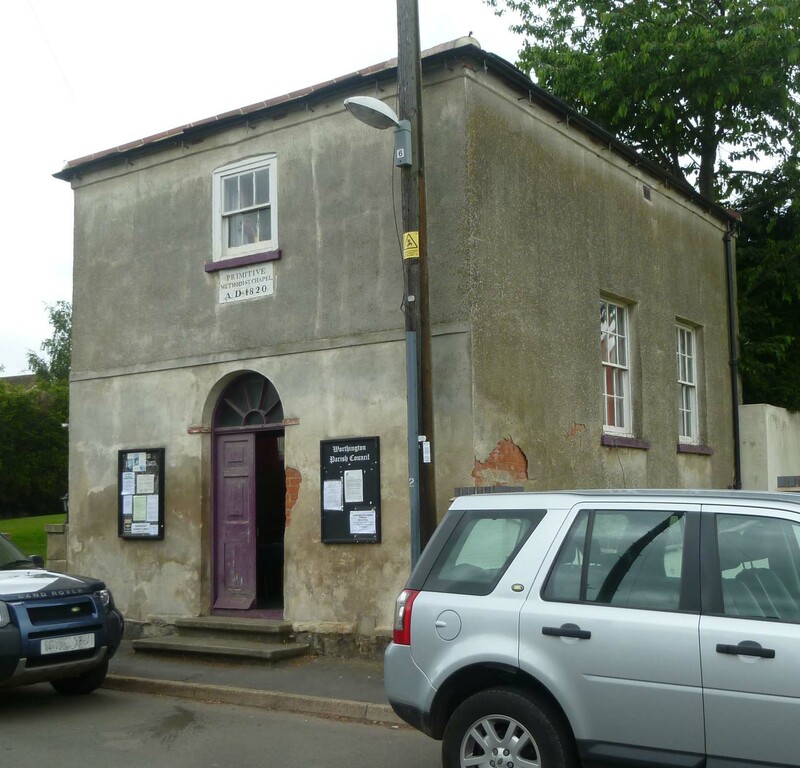 A Primitive Methodist Chapel was built in Main Street, Worthington in 1820 (according to the tablet on the front of the building), with around 80-100 free seats and room for another 25 people in the gallery. Was the congregation feeling optimistic about the future, or did numbers soon decline rapidly? In 1829, only 20 Primitive Methodists are recorded as worshipping in the parish, and by 1851 the congregation meeting here described itself as Wesleyan Methodist. There was only an evening service on Sunday 30 March 1851, which 70 people attended. The building is now used by the parish council (2013). The 1851 ecclesiastical census also includes an entry for a Providence Chapel in Worthington, but this appears to be a duplicate entry for the chapel at Gelsmoor (below, although the details differ slightly). 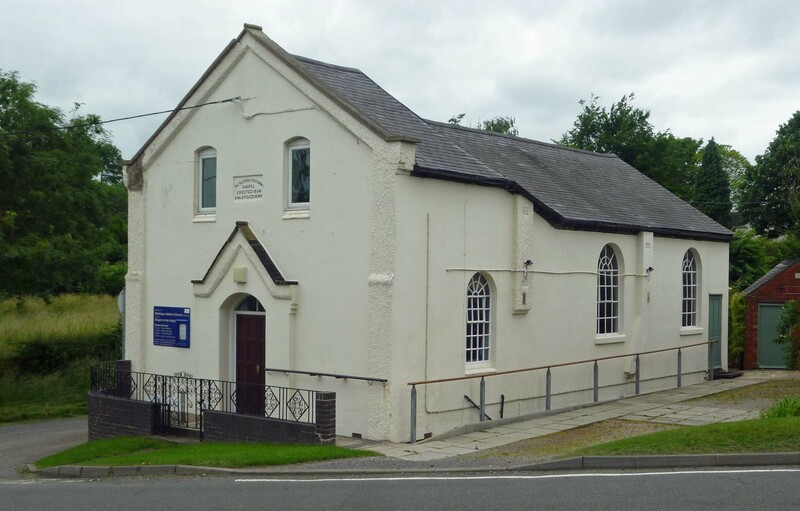 The Wesleyan Methodist Chapel in Gelsmoor was known as Providence Chapel. Two returns appear to have been completed for this chapel in 1851, although John Hague (Wesleyan minister) and James Knight (leader) did not quite agree on the details. It appears to was built in 1806-12, with a capacity of 100-120, with 90-100 of these seats being free. 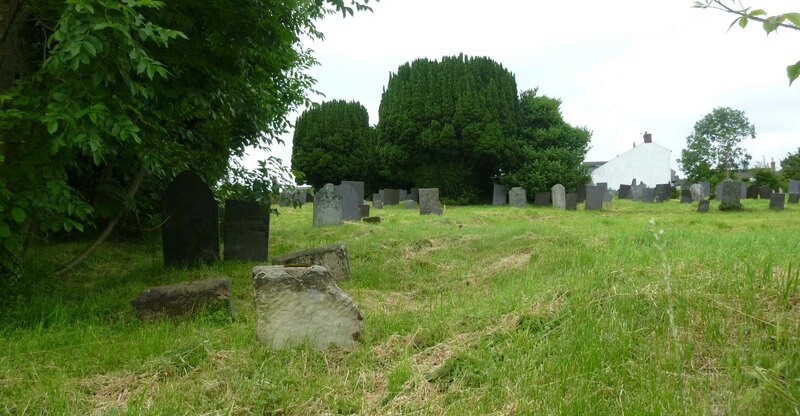 On an average Sunday morning around 40-46 people would attend, and 80 would be present in the afternoon, but on Sunday 30 March 1851 there was only an evening service, which was attended was attended by 90 people. The chapel is no longer there. The tablet placed on the Wesleyan Chapel at Griffydam (sometimes recorded as Griffith’s Dam) when it was restored and enlarged (or perhaps rebuilt) states that the chapel was built in 1778, which must make it one of the oldest, if not the oldest, Methodist chapels in Leicestershire. It was enlarged in 1791 and again in 1862. It was the largest chapel in the parish, with 200 sittings. Unusually for a Methodist chapel, it had its own graveyard attached, in view of its distance from the nearest Anglican church. The chapel presents a sad sight today (2013), although it has recently been separated from its graveyard and the building has been sold. 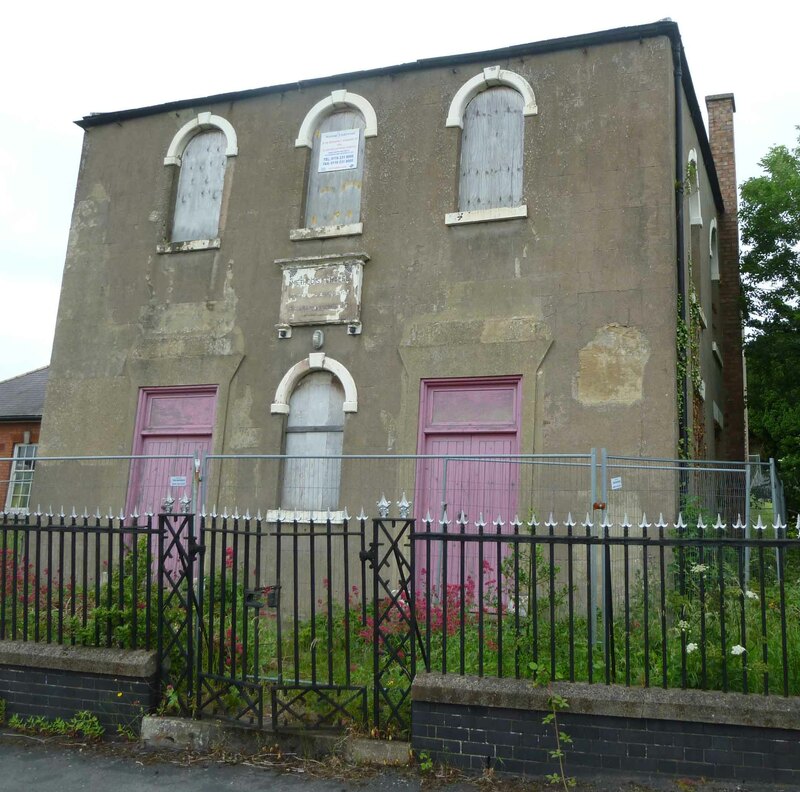 There was also a large Wesleyan day school here, built in 1853 at a cost of £850, which was attended by 200 children. The Wesleyan Reform Chapel in Griffydam was built in 1858 and enlarged in 1890. It remains a Wesleyan Reform Church today, and is known as the Chapel in the Valley. It is well-kept and advertises three services every Sunday (2013). 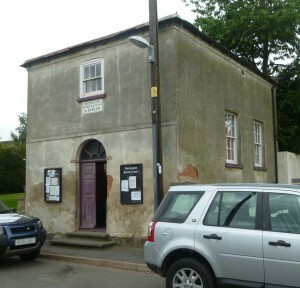 An ‘old’ Wesleyan chapel, which had been enlarged in 1859, was recorded in Pegg’s Green in 1863. Nothing more is currently known about this chapel. Could this be the chapel on Coleorton Moor?